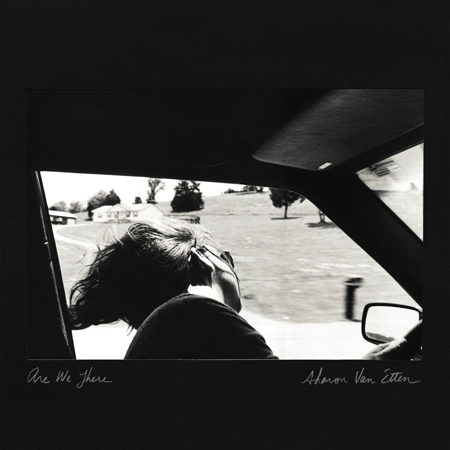 Sharon Van Etten would make an excellent school teacher if nothing else because she must have the patience of a saint to sing these slow, steady, but strong numbers one after another. Her pacing is so restrained and intentional that it is noticed throughout each song, throughout the entire album. On her previous album, Tramp, she would allow herself moments of escape from these tight restraints and go off vocally like someone finally saying enough is enough, but here she holds it in. I find it very effective and it keeps drawing me back in and wondering what she is not letting out. She keeps releasing intriguing beautiful stuff.